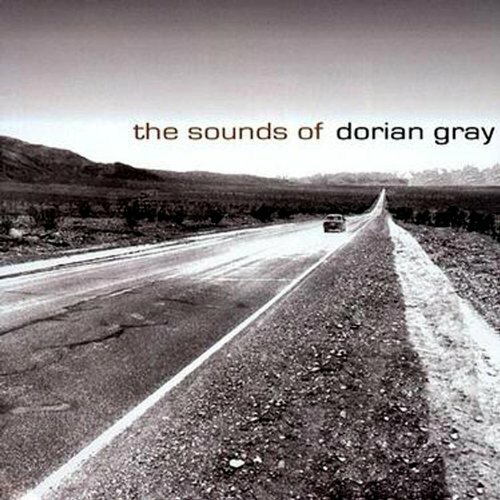 Zip Records‚ artist Dorian Gray made their recording debut with “The Sounds of Dorian Gray” in the summer of 2000. This album was distributed throughout Scandinavia and the U.K. only; (it reached the U.S. through mail order sales). Demand from fans of this genre have caused Zip Records to bring this debut album out of hiding, as Dorian Gray remains as one of Sweden’s finest examples of “Nordic Soul”. This Swedish quintet’s infectious blend of guitar-driven melodic pop com- bined with punk/glam influences has garnered the ensemble accolades throughout the world. The initial single from the album was “There is a Light” followed by “Daydreamer”. Dorian Gray was once described as “Brian Wilson meets Radiohead”, as here the beach meets the tundra.